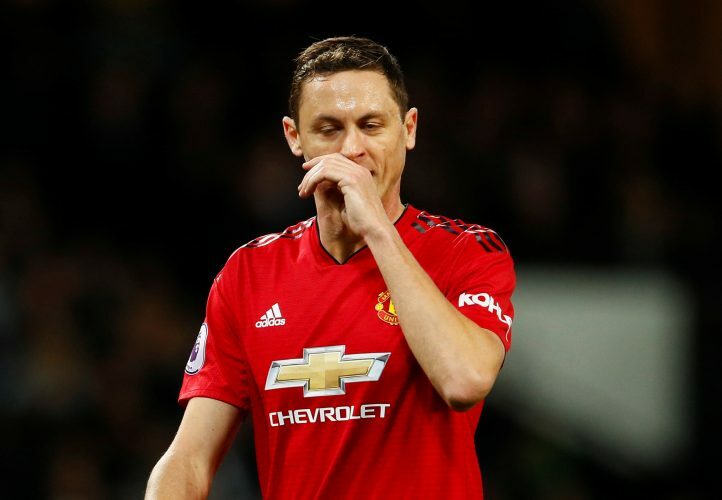 Ole Gunnar Solskjaer’s arrival at Manchester United has led to instant improvement in the performances of several key players, with one of them being the team’s sole defensive midfielder, Nemanja Matic. The Serb was consistently poor in Jose Mourinho’s final few games in charge of the Red Devils, which led many supporters to call for the player’s demotion to the bench. However, under the new interim manager, Matic has been an effective pivot in the middle of the park, shielding the back four quite effectively with his calming presence. Like Matic and numerous other players in the Mancunians’ star-studded squad, Alexis Sanchez is also expected to improve under the Norwegian tactician. And if the forward’s performance against Arsenal is any indication, he looks to be on the verge of doing just that. The Chilean international bagged an impressive goal on his first return to the Emirates, with his overall outing in London also being a positive one. After the 3-1 win, Matic had nothing but praise reserved for the 30-year-old, as the former Chelsea star appreciated Alexis’ persona both on and off the pitch. “Alexis has great character,” Matic stated (via Daily Mail). “He works every training session at 100 percent and I’m happy for him because when you work like that, in the game, you can’t play bad, so he is doing very well.